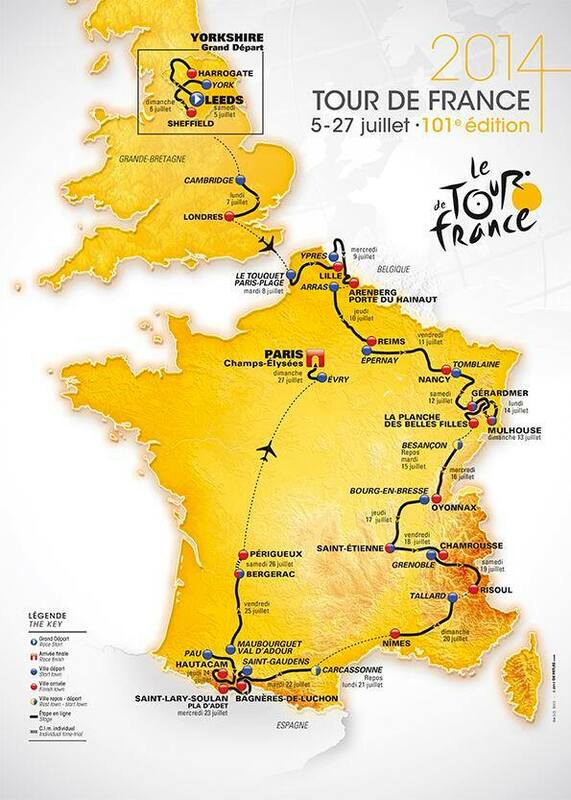 Tour de France Start List for 2014. There will be 22 teams of 9 riders each. This Tour de France Start List is not yet complete.